Nothing against the superstars, but there was more to Canadian music in 2018 than the Arkells, the Weeknd, Shawn Mendes and Drake. Released on independent labels by artists who set no Spotify land-speed records, the following albums represent a small portion of the output from Canadians who create and release music, relatively speaking, under the radar. Who is Ensign Broderick, and why has he chosen 2018 to blow our minds? It’s complicated. 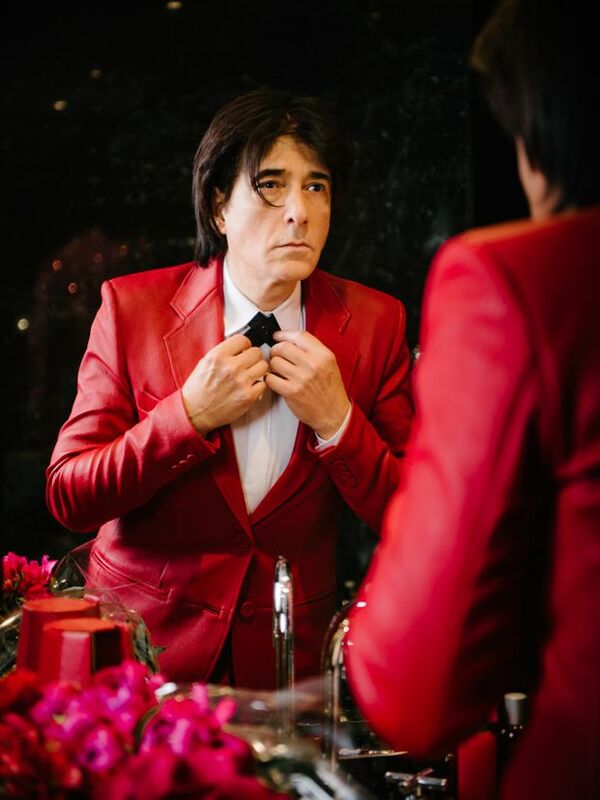 Ensign Broderick is the long-hidden glam-star alter ego of Jason Sniderman, the 60-year-old son of Sam the Record Man, a former member of the new wave band Blue Peter and a frustrated art-rock hero who kept his solo music under wraps for decades. After the discreet release of four albums of stashed archival music earlier this year, the newly recorded BloodCrush represents the grand emergence of a reclusive romantic, tear-stained baritone and unabashed opus bringer. The grandiose Electric Blue wishes Pink Floyd were here; Love Died/Dies Here is operatic in its realization. The whole thing is undaunted. In this dawning era of hologram heroes, Broderick materializes real, proud and rich in blood. Sue Foley is this country’s finest blues guitarist, and I’ll stand on Colin James’s coffee table wearing Colin Linden’s hat and say that. Or, I’ll let Foley’s first solo album in a dozen years speak for itself, and herself. 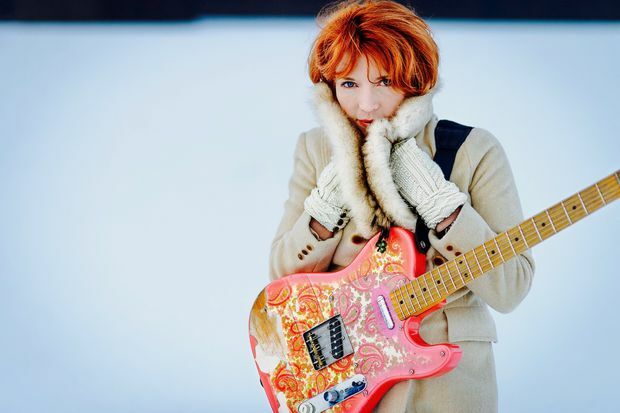 The Ice Queen LP counts as blues-scale quasi-autobiography, documenting the Ottawa native’s warm relationship with Austin, Tex., with special guests that include cowboy-boot friends and former mentors Charlie Sexton, Jimmie Vaughan and ZZ Top’s Billy Gibbons. Foley is versatile: Come to Me extends a sub-zero Bo Diddley-beat invitation, Run conjures a roadhouse Ronstadt, Cannonball Blues is a one-way train ride and lonesome acoustic contemplation. The originals all work; elsewhere, Foley enriches what she interprets. Something for the adults to dance to. 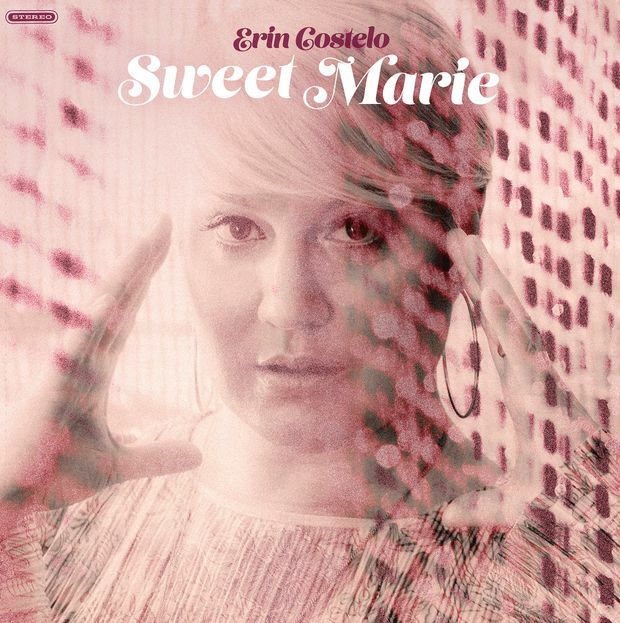 Recorded in 10 days in a timber-frame home on the ocean in Little Harbour, N.S., Sweet Marie swirls with classy soul-pop recollections. “In another September and we sit in the glow, reminiscing the chorus that feels so long ago,” Costelo sings on the lightly jazzed Hands on Fire. And on Topic of Notes: “Was my youth wasted on a pill I wouldn’t try?” The Halifax singer/songwriter/producer knows that a “shadow cannot hide a memory.” Her record is wise with autumnal, merlot-hour contemplation. Sweet grooves too. Marty Balin died this year. 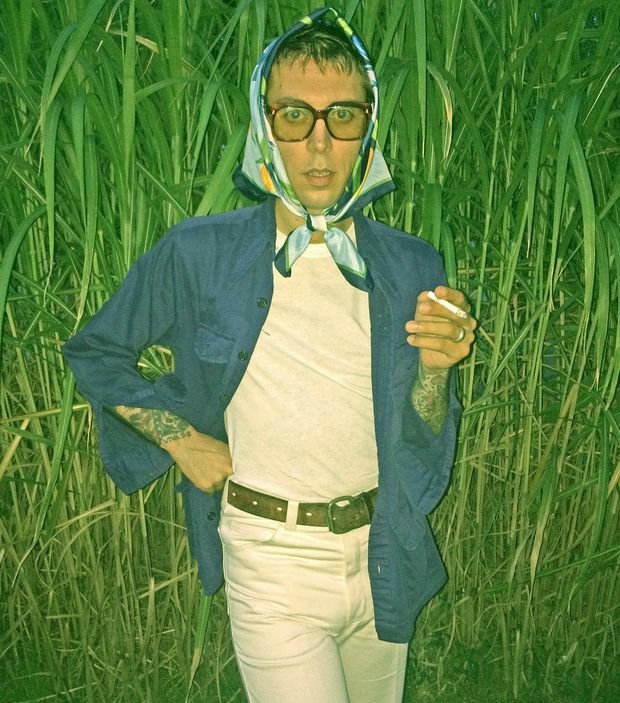 Listening to the nine songs of Daniel Romano’s Finally Free, it’s not hard to recall the Jefferson Airplane balladeer. Not that Balin was half the poet Romano is. Finally Free, the prolific Ontarian’s eighth long player in eight years, lingers like hashish smoke and a hippie’s dream. Dig an anthemic bolero (Celestial Manis) that encourages group singing. (Mind you, leave “Time within the hustling, it leaves eternally sounding there/ If within you the time askew should echo everywhere” to the pros.) The album feels like an artistic culmination. On Between the Blades of Grass, Romano claims to be “liberated in the language of love.” Lucky him. Lucky us. Alanna Stuart, right, of the Toronto-based duo Bonjay. Eight years after the release of its debut EP, Broughtupsy, the Ottawa-born, Toronto-based duo Bonjay presents a meticulously laboured-upon follow-up. With artful R&B and dancehall-influenced synth-pop, Bonjay comments on urban life in sophisticated late-night ways. Medicine for Melancholy (inspired by Moonlight director Barry Jenkins’s debut 2008 film) thumps, claps and accurately represents its titular prescription. Devil’s Night is a super-chill duet. Throughout nine tracks, frontwoman Alanna Stuart is a sultry and composed dramatic presence on a record that sounds like a party most of us don’t get invited to. I once spent an afternoon in a dive bar, where a tattered copy of Gord’s Gold sat on a shelf. The pensive album-cover Lightfoot and I stared at each other for hours, contemplating what-might-have-beens. 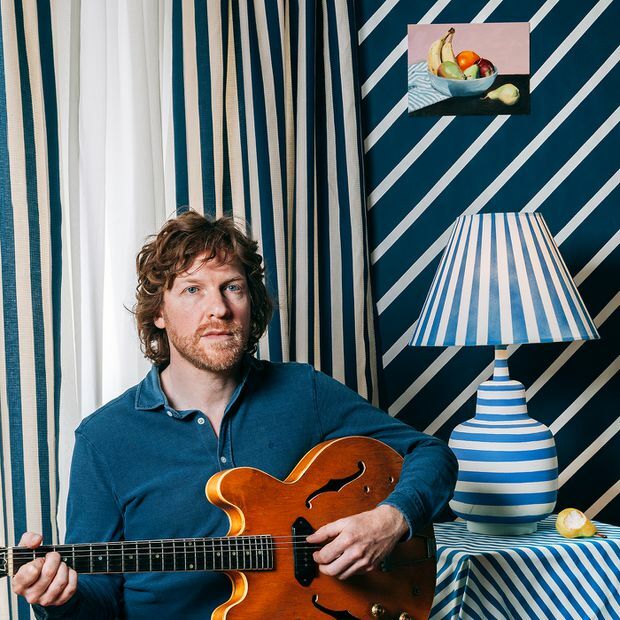 Album-cover Lightfoot ran up quite a bill, but now the Toronto troubadour Doug Paisley, with his latest handcrafted album, has picked up the tab. Starter Home collects gently melancholic images, delivered by a melodic purist with a baritone throat and an easygoing country-folk manner. Drinking With a Friend will have bar-stool buddies rethinking their lives. “Nothing to show for nothing I’ve done." Paisley sings to a strum, “someday I’ll be a skeleton.” Paisley croons wearily throughout: insights into life’s impermanence. Next round’s on me.